Vampires, Trolls, Mermaids and monsters of all descriptions await you in the Mythical Monster Museum of Raptus and Krane! This walk through attraction is filled with all manner of monsters, from tiny fairies to mighty dragons. See the equipment and weapons used to slay and capture monsters! Learn the histories of the fearless monster hunters, Raptus and Krane and their fearsome prey! Behold the preserved remains of monstrous creatures as well as several beasts that have been captured “alive” (or undead)! 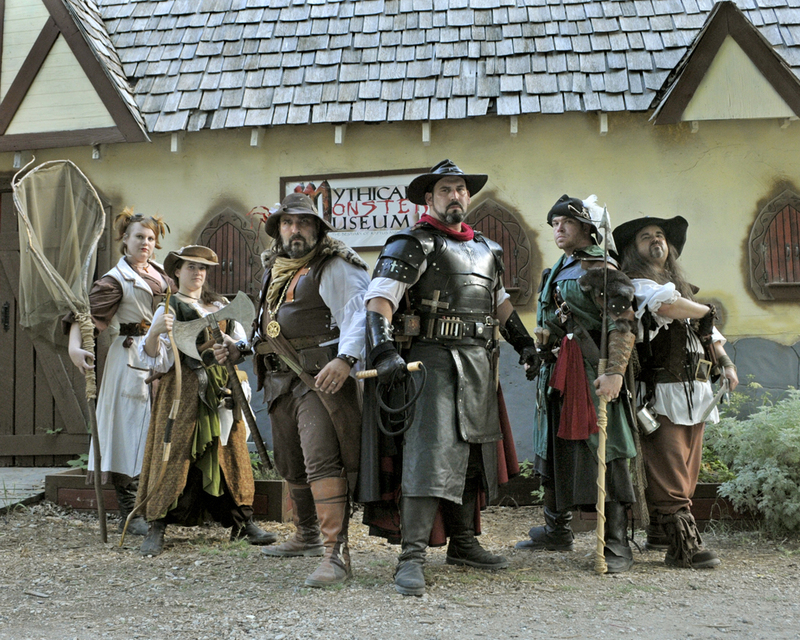 A fantastical addition to Scarborough Renaissance Festival®, this attraction is a wonder for all ages!